On 1 May, 1703, during the Great Northern War, Peter the Great captured the Swedish fortress of Nyenskans on the Neva river in Ingria. 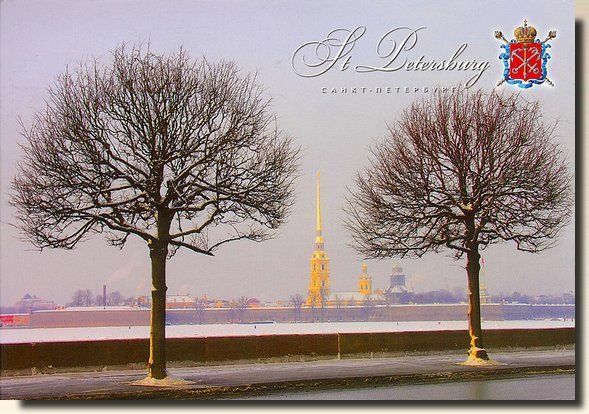 A few weeks later, on 27 May, 1703 (May 16, Old Style), lower on the river, on Zayachy (Hare) Island, three miles (5 km) inland from the gulf, he laid down the Peter and Paul Fortress, which became the first brick and stone building of the new city. He named the city after his patron saint, Saint Peter, the apostle. The original name was meant to sound like Dutch due to Peter's obsession with the Dutch culture. The city was built by conscripted serfs from all over Russia and also by Swedish prisoners of war under the supervision of Alexander Menshikov and later became the centre of Saint Petersburg Governorate. 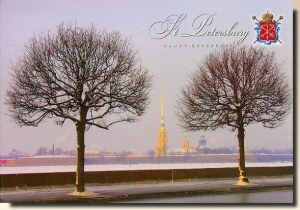 Peter moved the capital from Moscow to Saint Petersburg in 1712, before the Treaty of Nystad of 1721 ended the war.